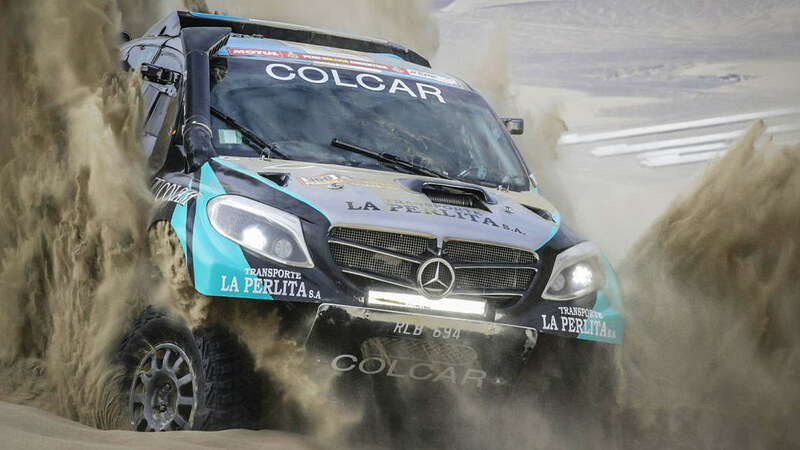 Reigning Dakar Rally champion Stephane Peterhansel beat Peugeot teammate Cyril Despres to top the eighth stage of the marathon's 2018 edition. Peterhansel was lower than usual in the starting order, having lost his overall lead on Saturday when he spent over an hour and a half at a standstill with suspension damage. 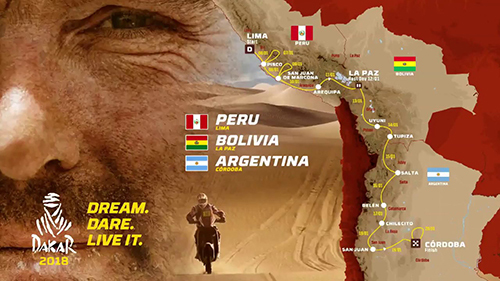 On Sunday, he recovered a small chunk of the lost time, recording his second stage win of this year's Dakar in the 498km timed special between Bolivian cities Uyuni and Tupiza. Toyota's Nasser Al-Attiyah was best of the rest behind the Peugeot duo and did enough to hold off Peterhansel in the battle for second place in the general classification. 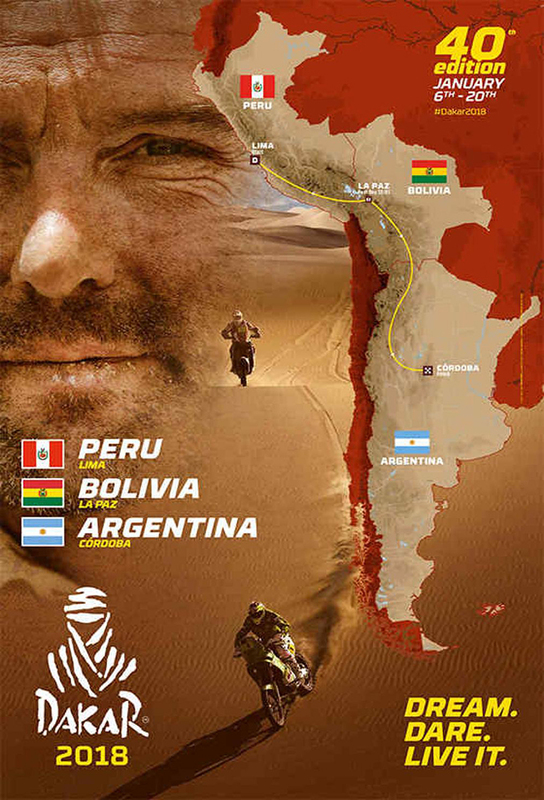 Antoine Meo topped the longest stage of the 2018 Dakar Rally in the bike class as the gap between Adrien van Beveren and Kevin Benavides has shrunk to 22 seconds. KTM duo Meo and Toby Price were in first and second early on, but Honda's Ricky Brabec overcame both and led by the seventh of 10 waypoints. The battle between Meo and Brabec remained close until the finish until the American lost a miniute in the final split, allowing Meo to pick up his second win in three stages. The day saw frontrunners Xavier de Soultrait and Pablo Quintanilla both fall, the former crashing 171 kilometres into the stage, and retiring from the event.